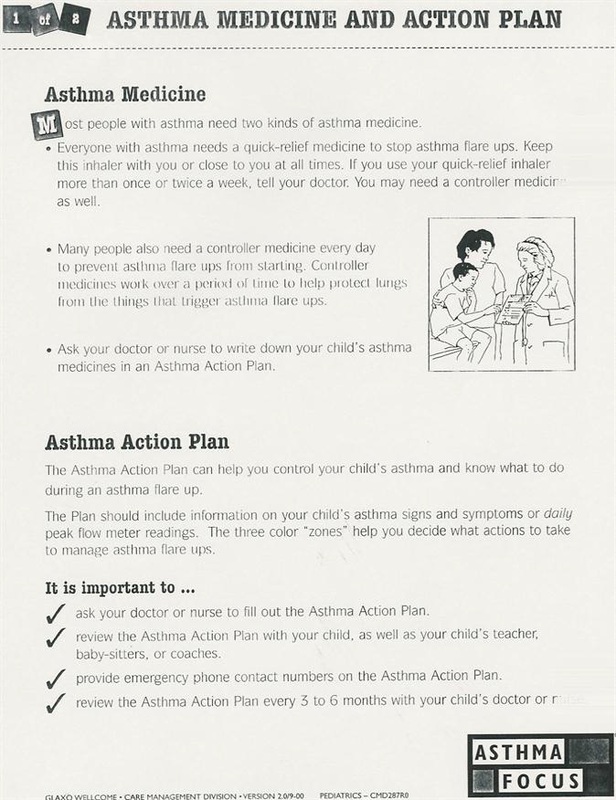 The Asthma & Allergy Center was established in 1979 and has served as the Omaha area's leading care provider specializing in Asthma & Allergies for the last 35 years. Please check above for our holiday hours. © 2019 Asthma & Allergy Center, All Rights Reserved.